If you are not ready to join a local or special interest affiliate or if there is no local affiliate near you become a member at large. Members-at-large enjoy full membership in MCB as well as ACB and are eligible to fully participate in all MCB programs and activities including serving as an officer or board member. 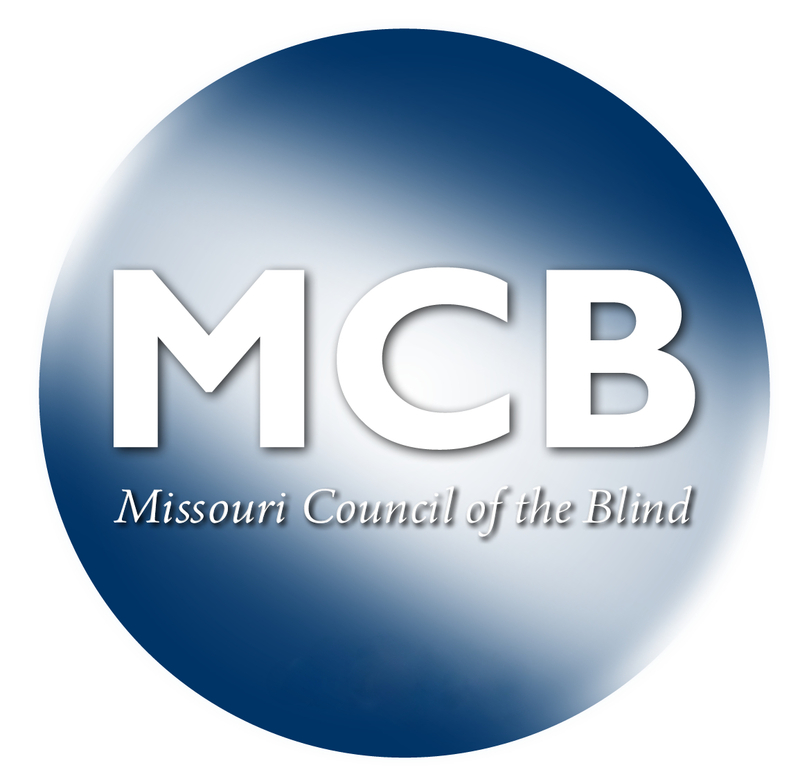 Join Missouri Council of the Blind by completing the following form online or print and mail. Contact an affiliate in your area.